It's a Guinness World Record! 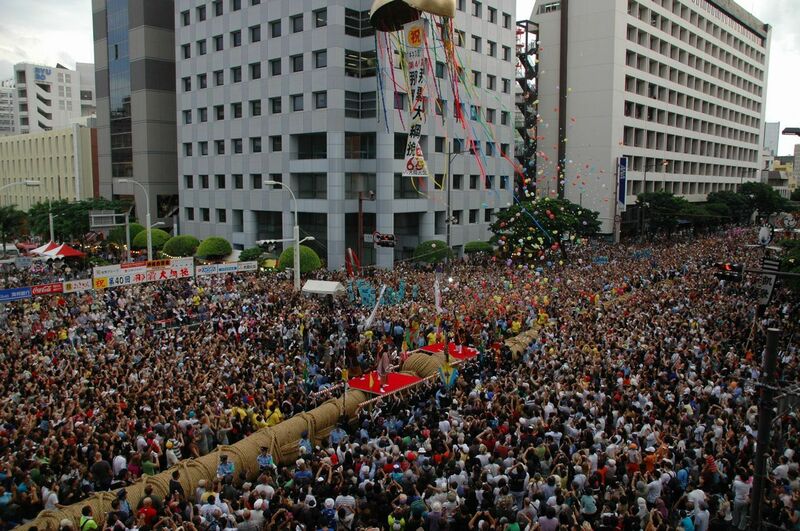 The biggest tug-of-war in the world at the Naha Giant Tug-of-war Festival is an unmissable Okinawan event! 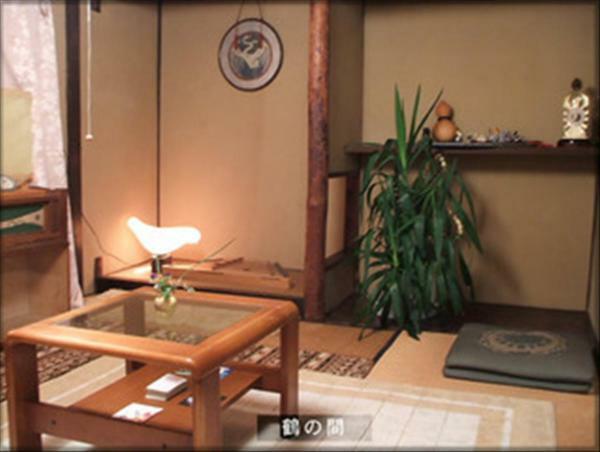 Enjoy Japanese Stall! Locals love this Hand-made Gyoza Restaurant.